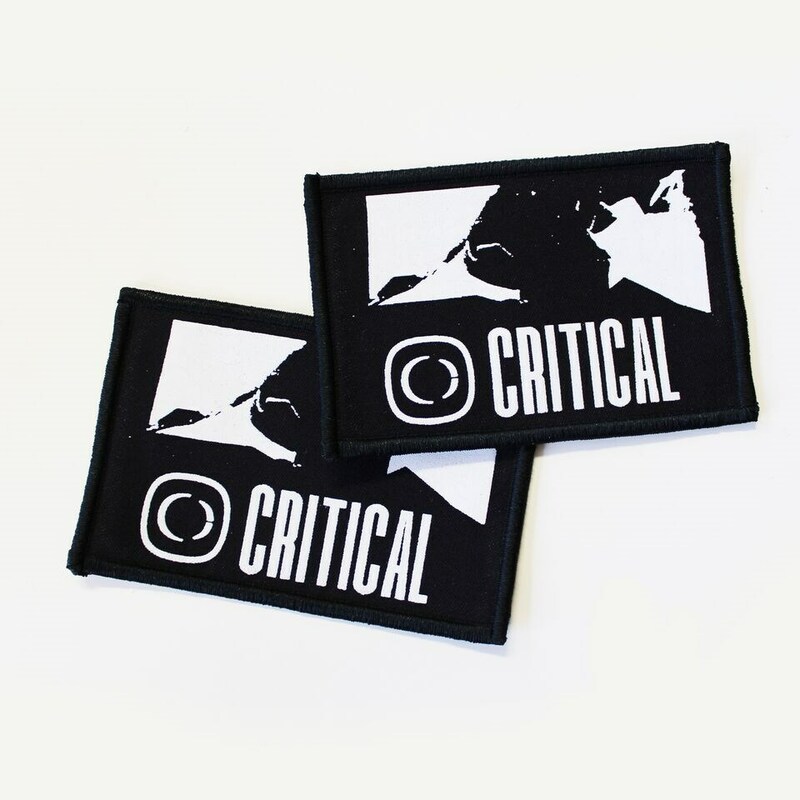 2 x Critical screen printed patches. 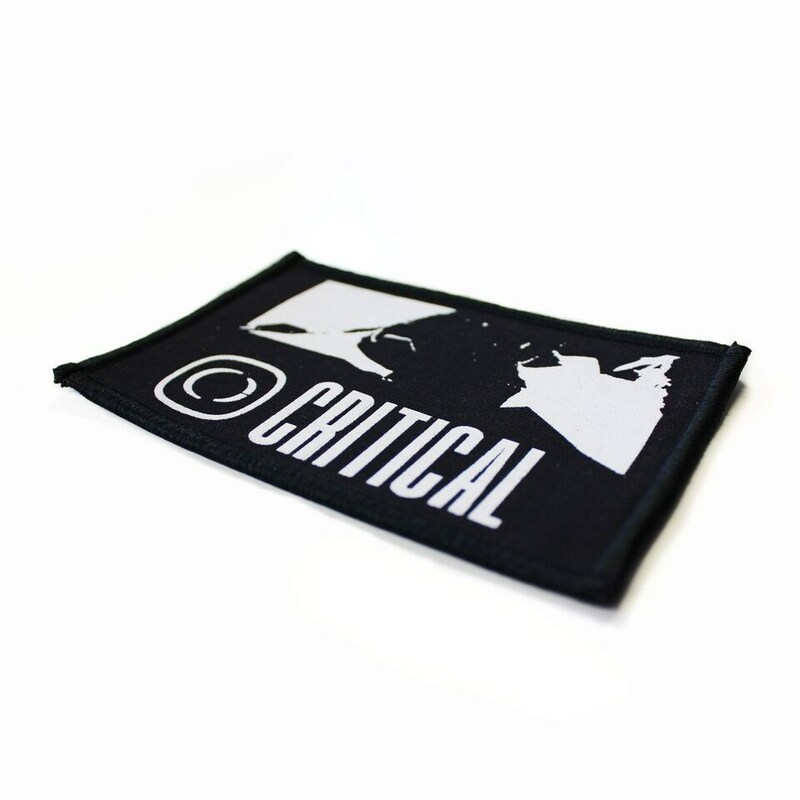 Premium Critical screen printed patches with an embroidered *overlocked edge and heat seal backer. These patches can be **heat applied or sewn directly onto garments. The overlocked border (also known as a merrowed edge) is a type of stitch running from the front to the back, all the way around the patch in black thread. The overlocked edge of the patch give the best protection against fraying, while giving them a more premium look. The Heatseal film achieves its full adhesive force after 48 hours and will adhere to most fabrics. Fabrics containing cotton will have the best results. Critical accepts no responsibility for damaged caused to garments by wrongly applied patches.